Costly cartridges: Rob Katter fears that National Firearms Agreement changes will make it impossible for professional shooters to remain competitive in their sport. Photo sourced. 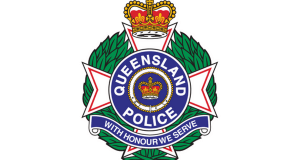 A recent assertion by Police Minister Mark Ryan that the Palaszczuk government was firmly committed to the National Firearms Agreement (NFA) developed by John Howard after the Port Arthur tragedy 21 years ago, has been challenged by Mount Isa MP Rob Katter. Queensland Katter’s Australia Party leader, Mr Katter said neither that statement nor the comment made by the Minister when asked to share Labor’s firearms policy, that his government’s policy was based on the current Weapons Act, accurately reflect the government’s agreement to changes made to the national agreement late in 2016. 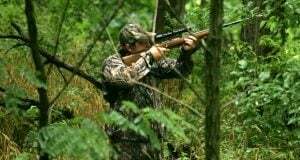 Mr Katter said these impose a number of new and significant restrictions on licenced shooters. 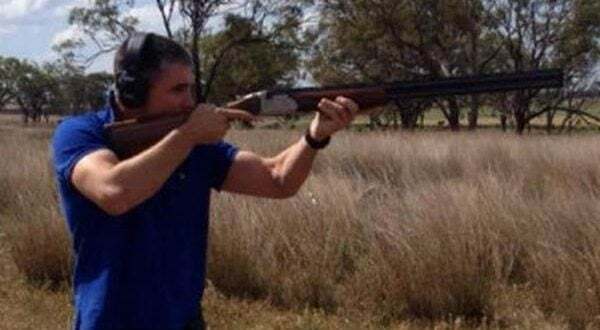 “The minister indicated he remained committed to the NFA implemented by John Howard, but this would seem to contradict the government’s position, which is to significantly increase restrictions on licenced shooters. He said because there had been a lack of consultation before signing the new NFA, details on what had been agreed to were only now emerging. Changes would ban some types of weapons that are currently legal, limit the amount of ammunition a licenced shooter can purchase – which would include professional shooters competing at the upcoming Commonwealth Games – and make it more difficult for all licenced shooters to purchase weapons. “The KAP will be fighting any changes that hurt licenced shooters, including blocking any legislation or regulations that are brought into Parliament by the government,” he said. 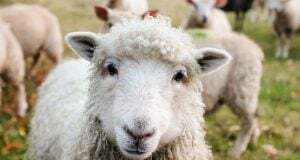 AgForce firearms spokesman Graham Park said the new agreement was very badly written. Changes to the way ammunition is transported, so that it is in a separate truck to firearms, not just packed separately as is the case now, would greatly increase the cost, he said. Another modification bans minors’ licences, which Mr Park said was likely to increase injury or death among young rural people. “It will stop instruction in firearm safety training to young people who are exposed to firearms daily through their parents’ occupation,” he said. Mr Katter said it was only just becoming clear how extensive the changes were, and how much they could impact licenced shooters. The story Katter slams firearms ‘stealth attack’ first appeared on North Queensland Register. Article written by Sally Cripps for Queensland Country Life. Article appeared 19/4/17 at 8.45pm. I am totally in agreeance that the law abiding shooters are the easy targets. I used to shoot feral pigs on a semi professional basis with a 4 shot Remington 742 , 308 cal. I would and have taken up to 15 pigs in a mob. I recently took 4 pigs of a similar mob of 15 with my bolt action 243. It just goes to show the deference in pest control when they took our semi auto’s away. I have a small cattle property and have a 12 gauge pump gun for wild dogs in the lantana. I just recently attempted to obtain 22 cal semi-auto but have been told I have to get rid of the pump shotgun before I can obtain the 22. Both are Cat C designation. Recently received a renewal for my long arms licence. The cost will be $33 per year and a processing fee. The permit to aquir a firearm has risen to $38.+. It would appear we are being treated as cash cows the same as we are with vehicle reg. petrol and drivers licences. Queensland used to be a great and economical state to live in not any more if I was younger I think Tasie or Canada would be the go.